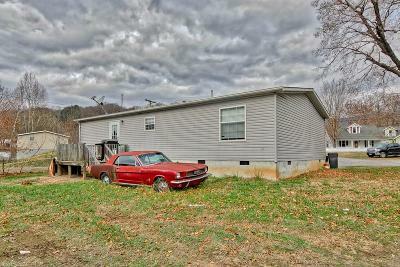 Looking to start an investment portfolio or expend your current one? 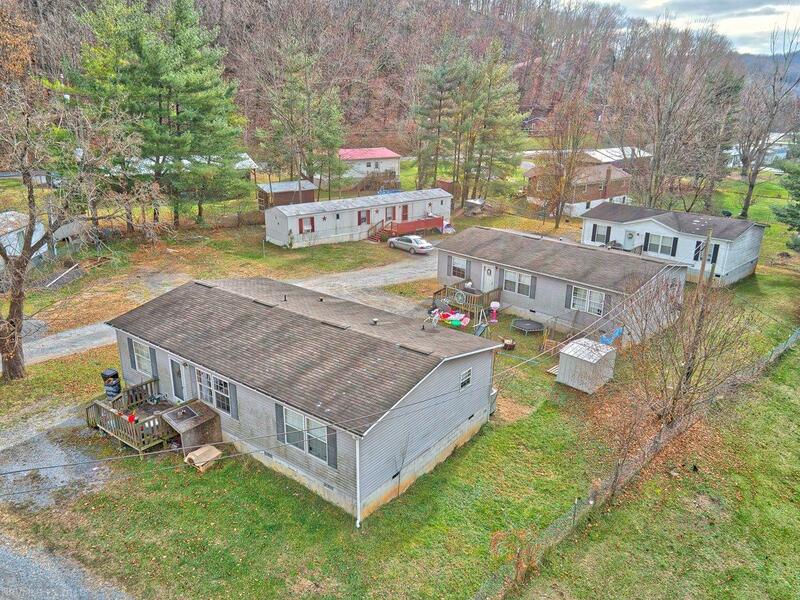 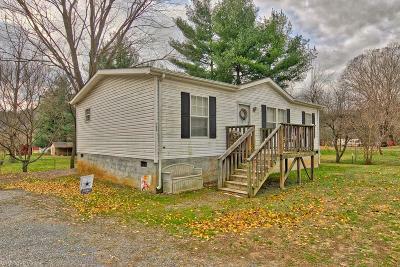 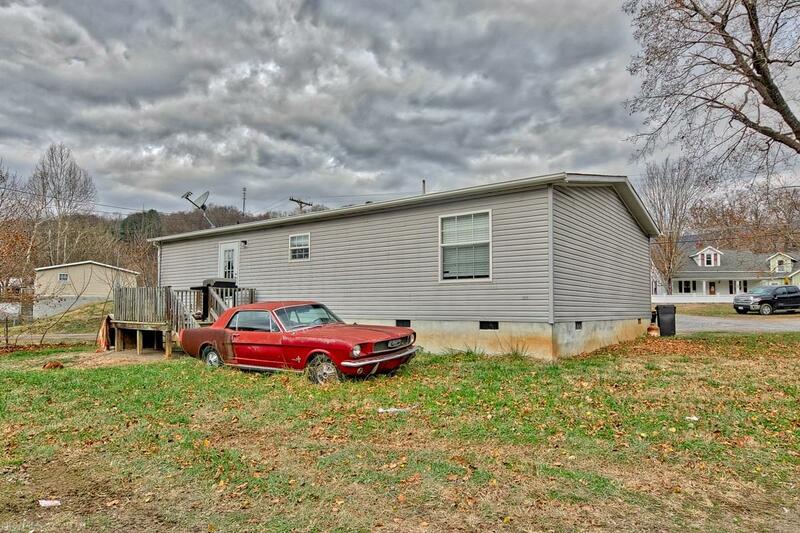 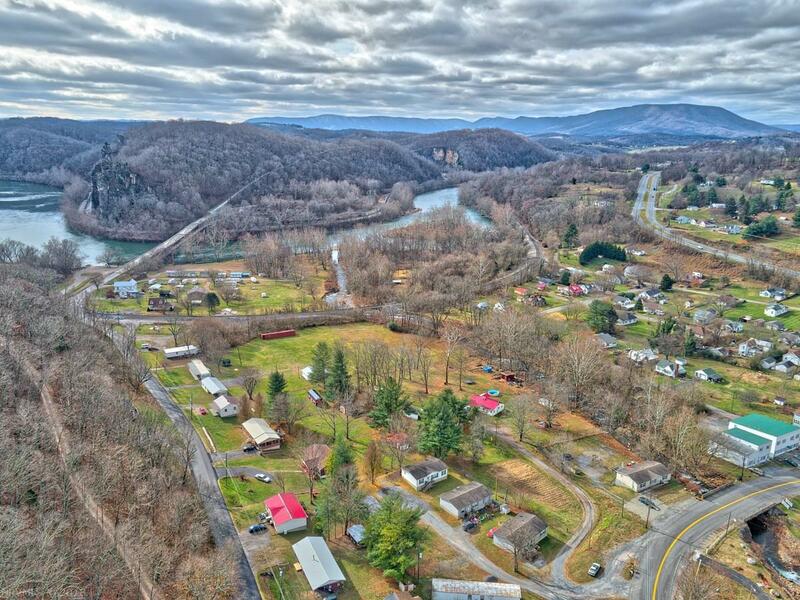 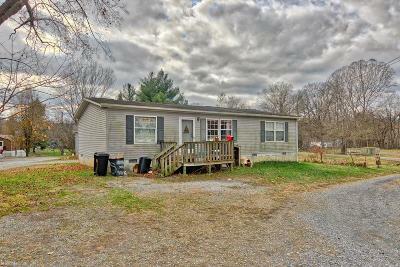 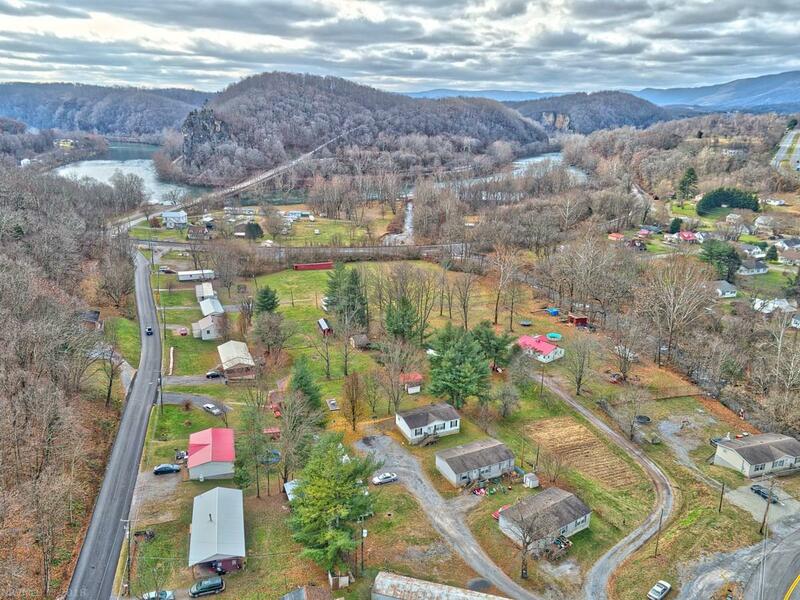 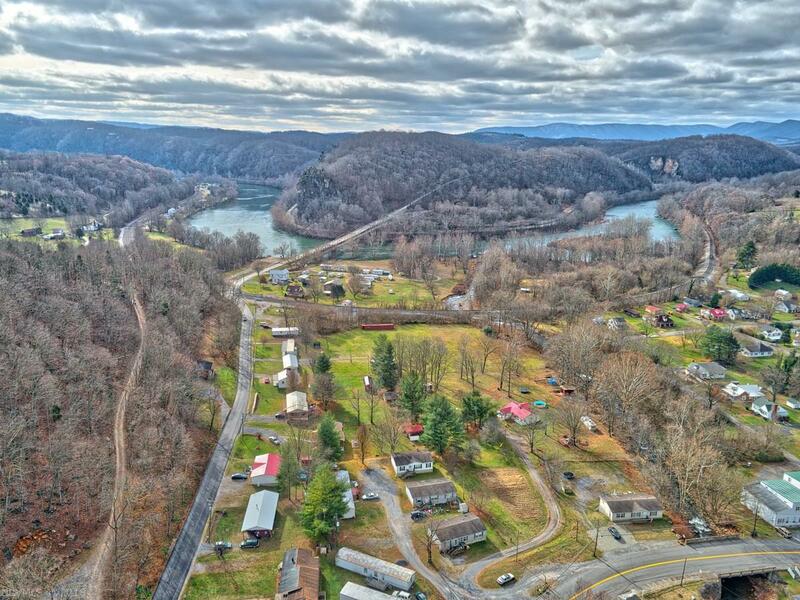 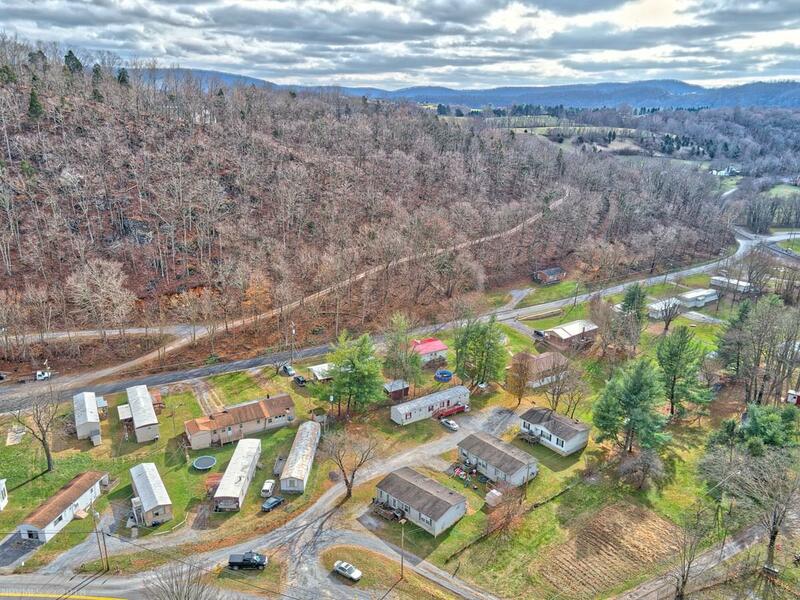 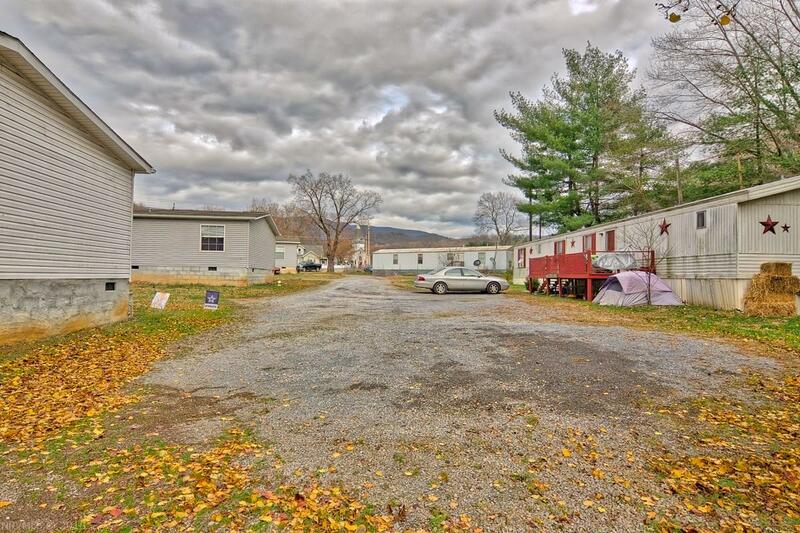 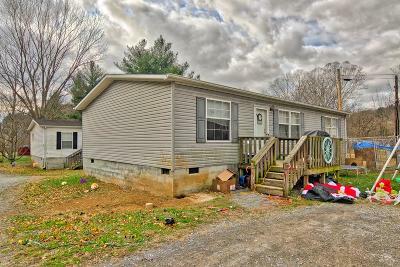 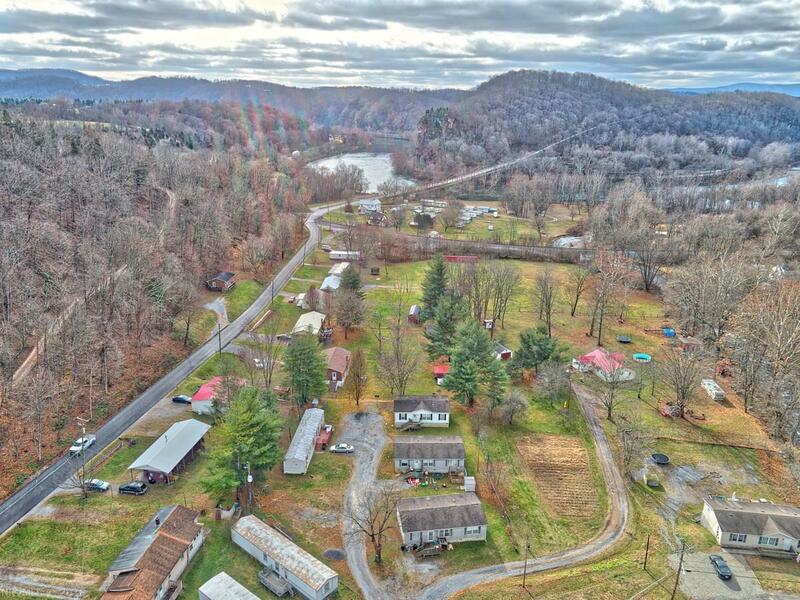 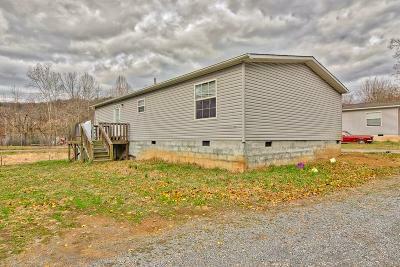 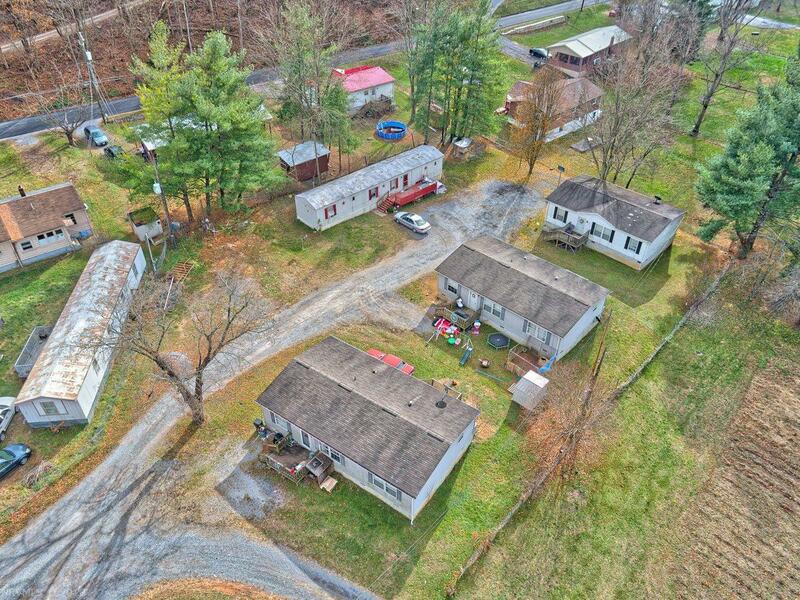 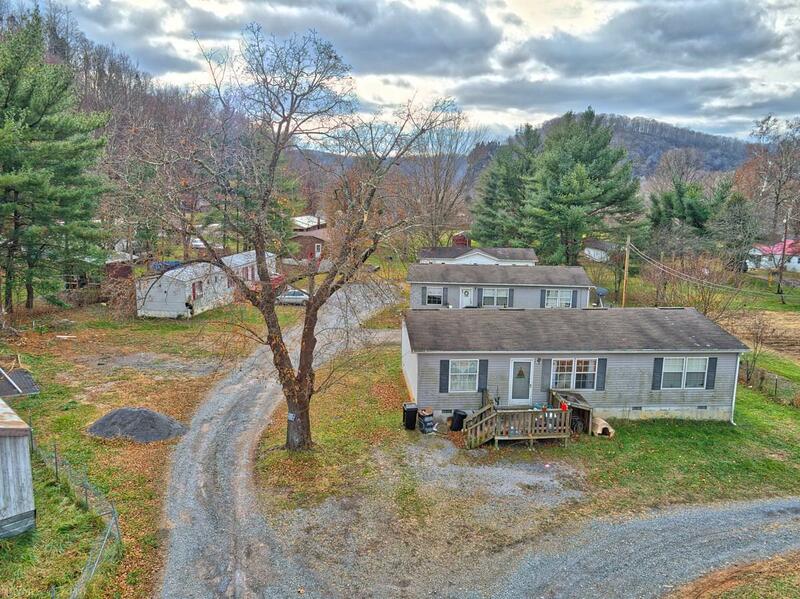 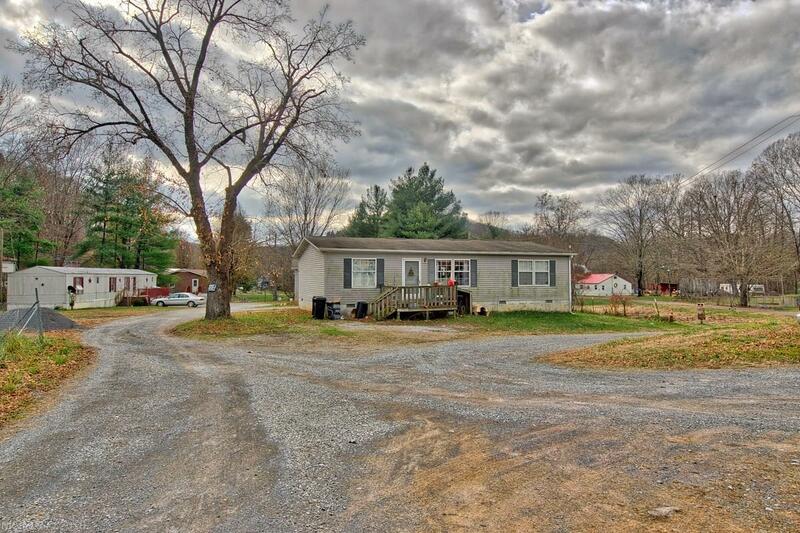 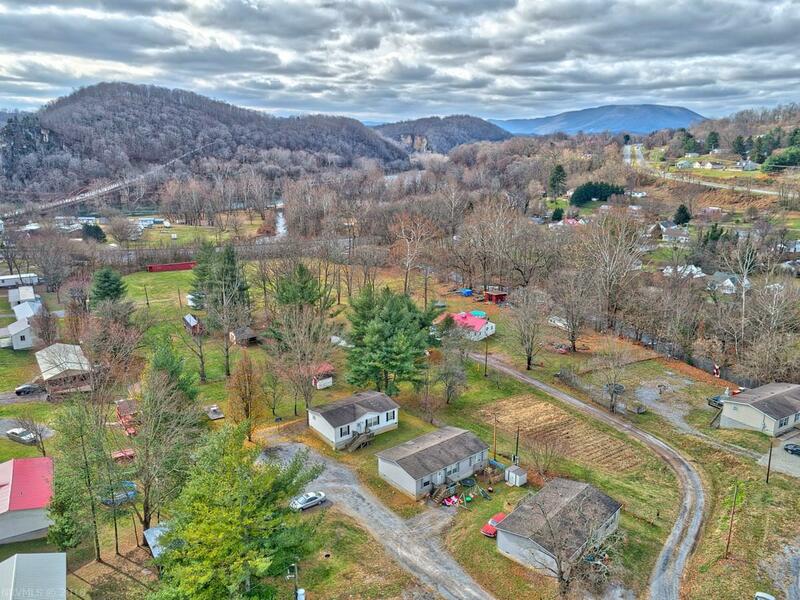 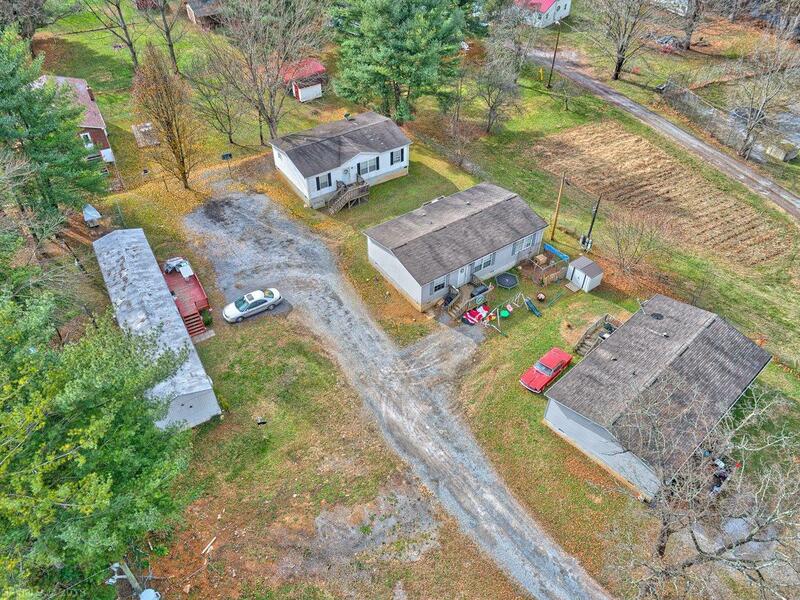 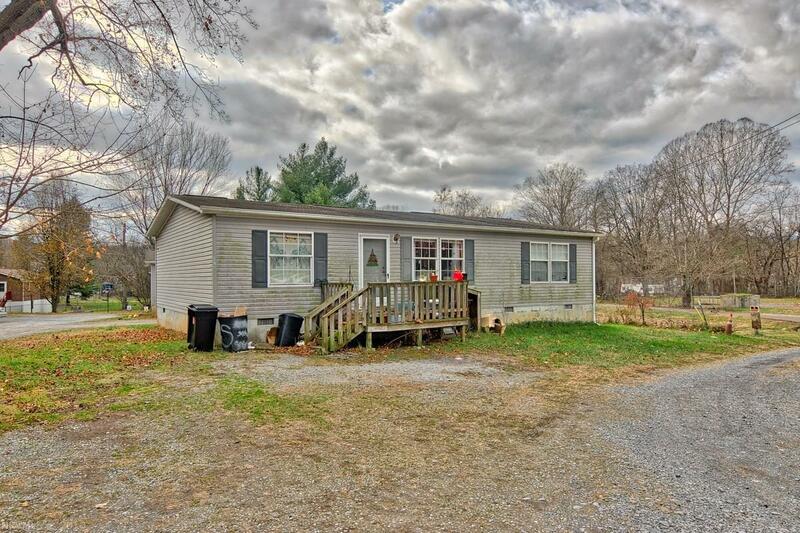 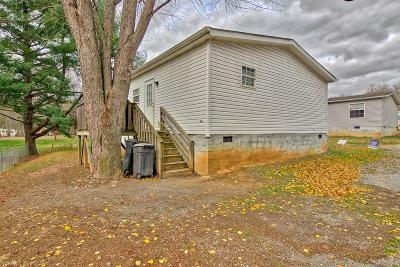 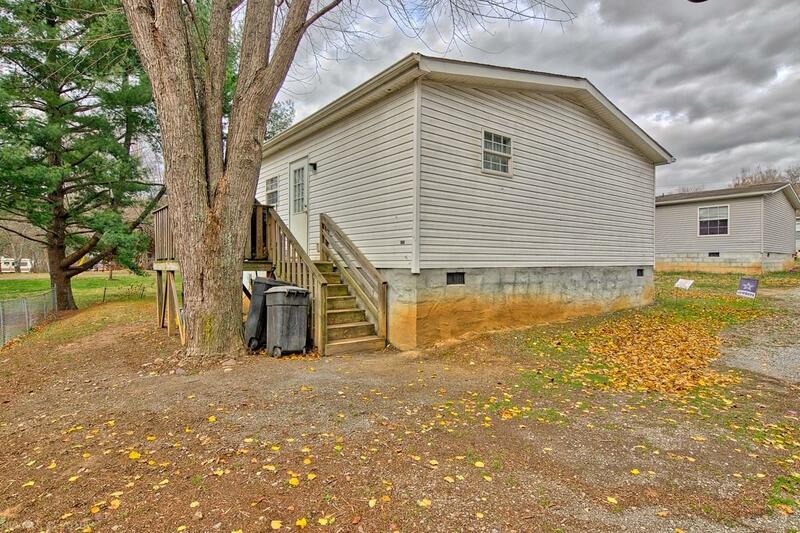 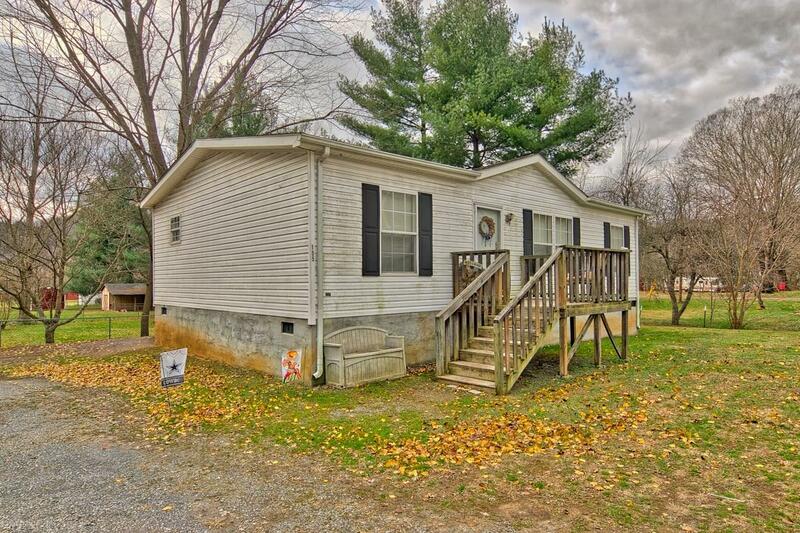 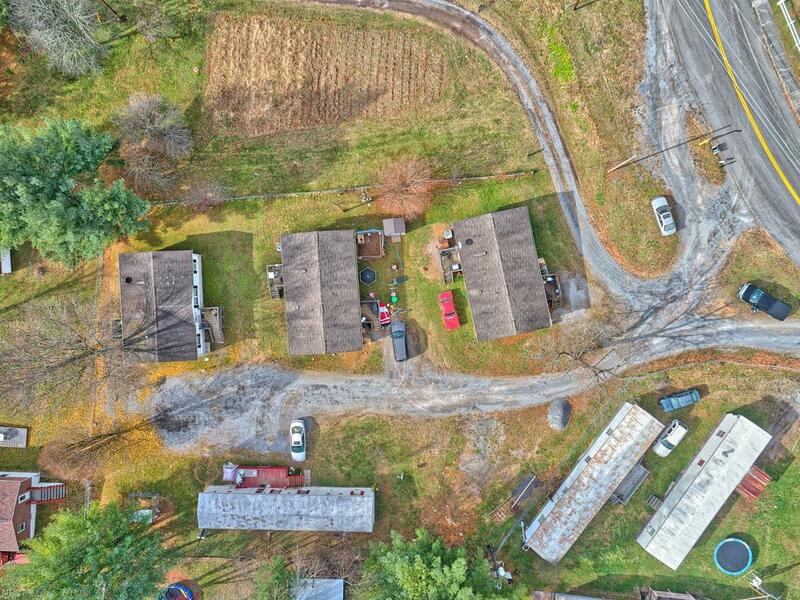 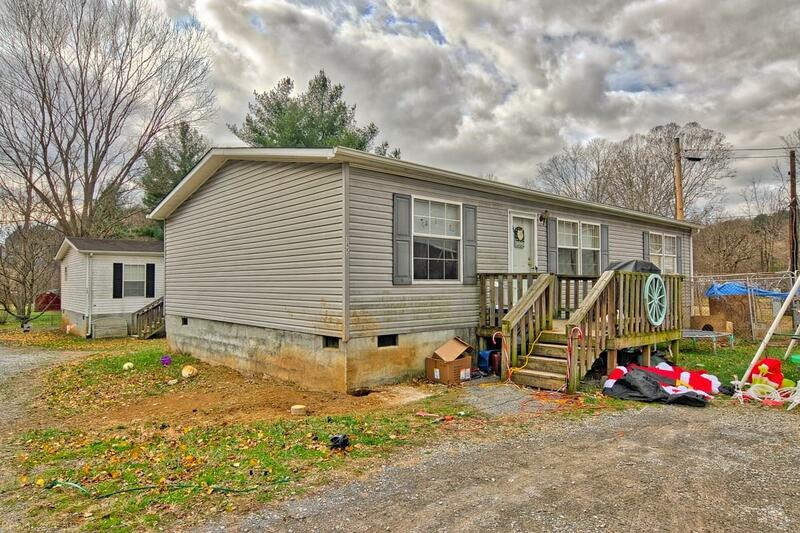 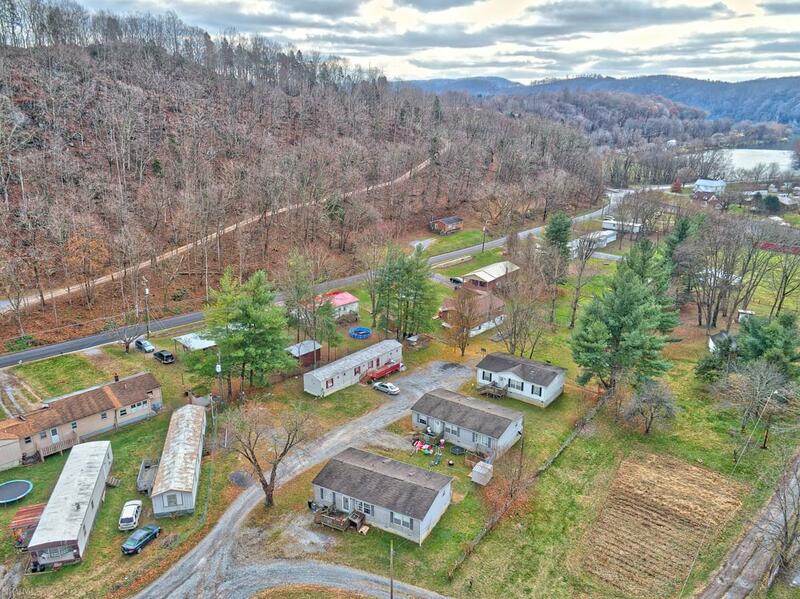 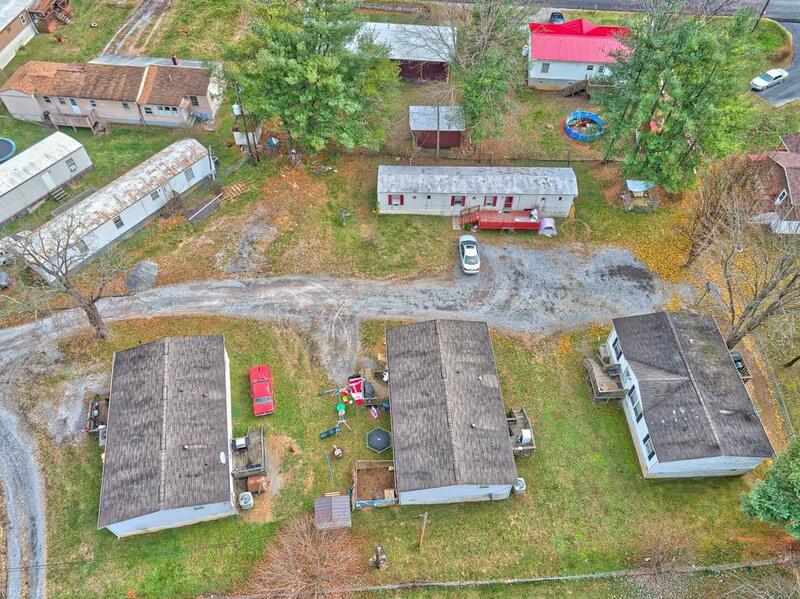 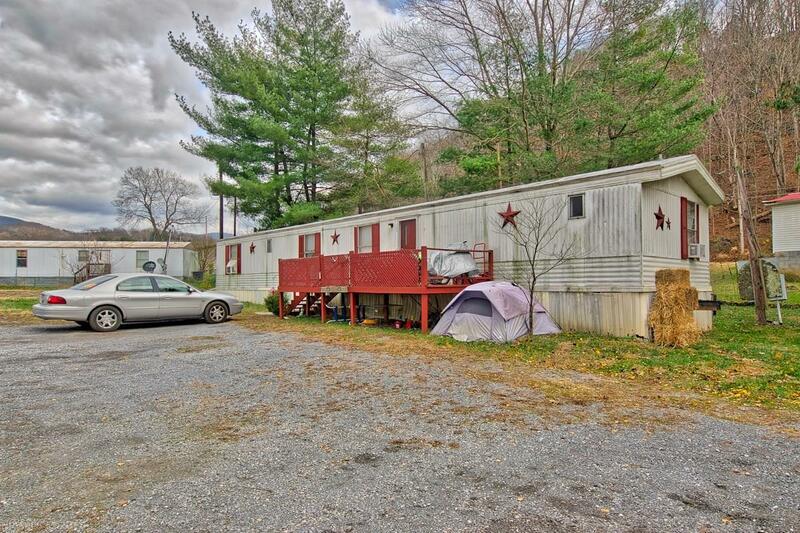 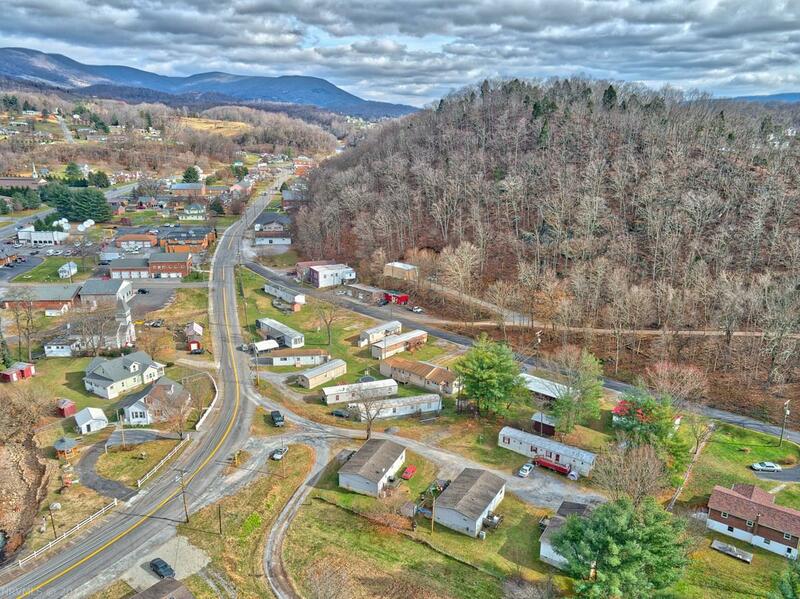 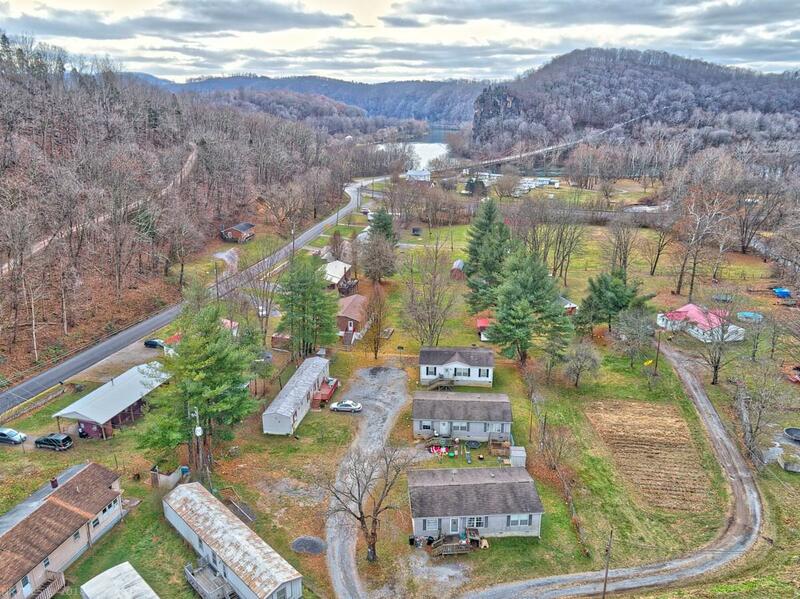 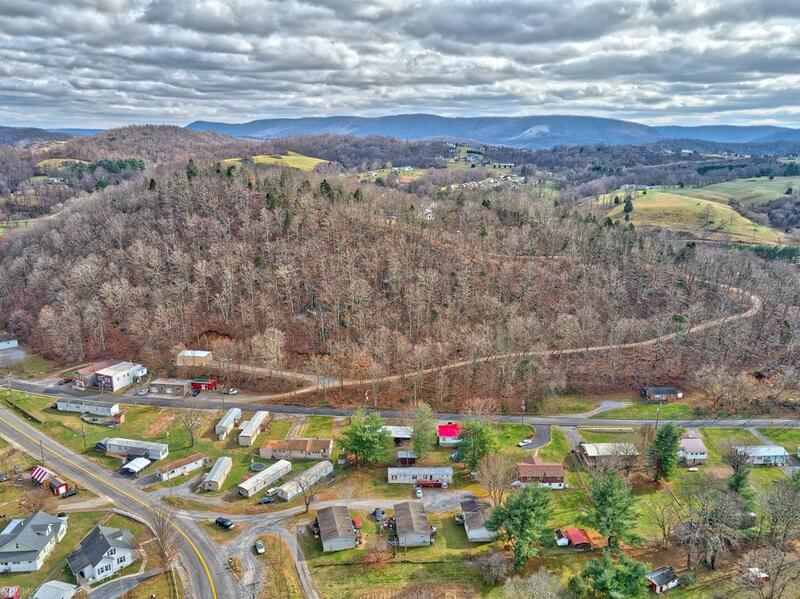 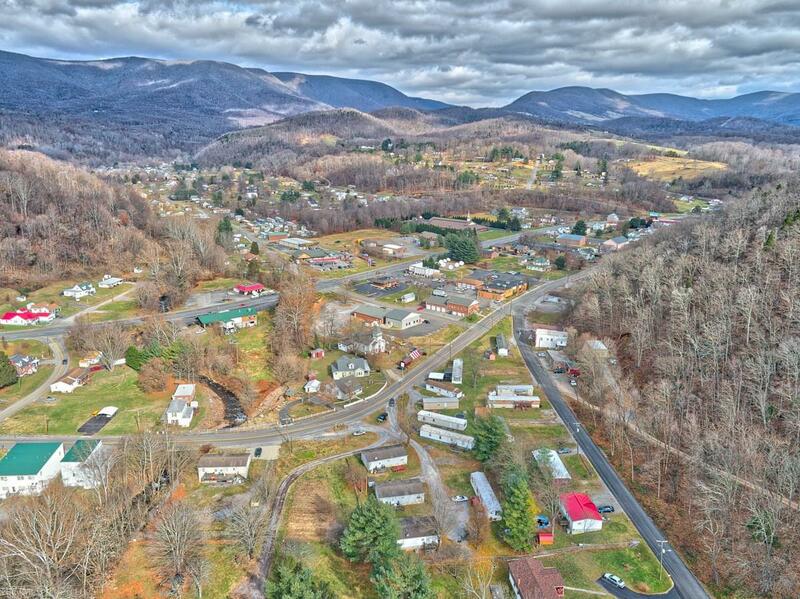 A great opportunity within the Town limits of Pembroke and 20 minutes to Virginia Tech. 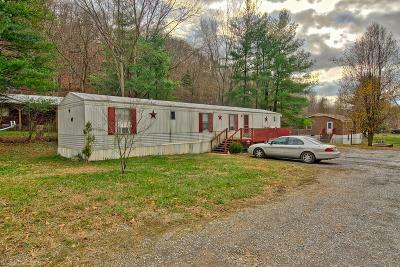 This property features 3 Double wides and a single wide, all currently rented with room to add an additional single wide. 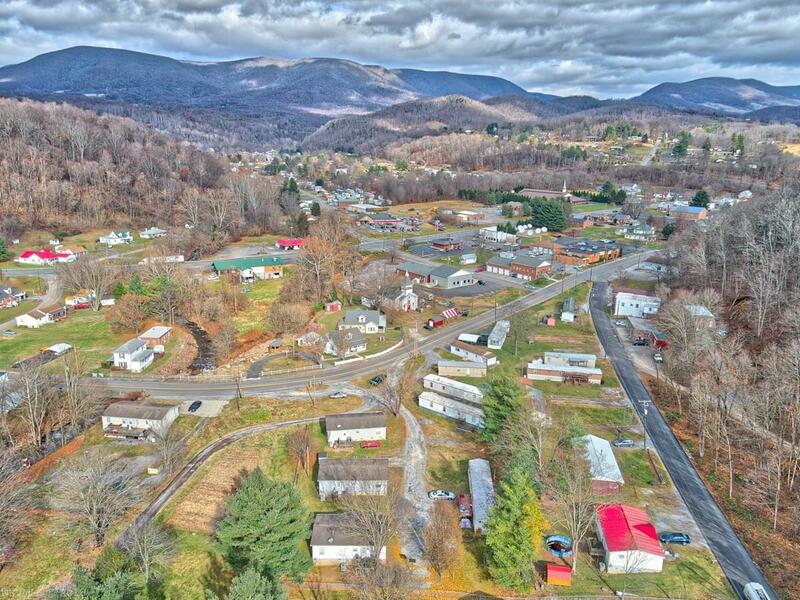 Directions: From Blacksburg 460 West To Pembroke. 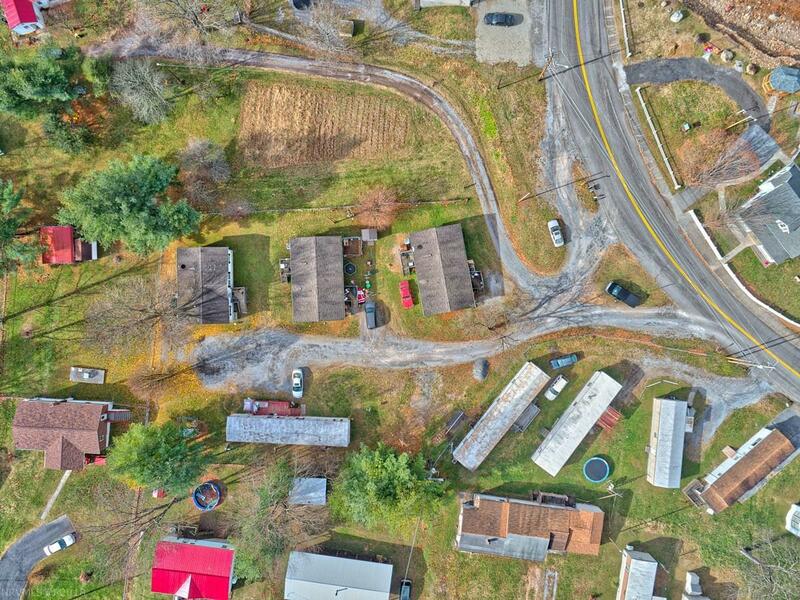 Take A Left On Snidow St. Property Located On The Left.